If you’re frustrated with bank fees consider an online free checking account with no ATM fees worldwide plus cash-back rewards checking for everyday purchases. Keep your money with banks that offer free checking. Monthly checking account fees can add up but there’s no obligation to stick with a fee-ridden checking account. Keep your hard-earned money with an online free checking account with no ATM fees at out-of-network banks. Every year bank customers have been paying more monthly checking fees and ATM fees. Banks that offer free checking save you from paying money to use your own money. The average total cost for using an out-of-network ATM hit a record $4.69 per transaction, according to a 2017 Bankrate.com survey. And, most banks make customers jump through hoops just to get no monthly fee checking. You shouldn’t have to pay high ATM fees and a monthly service fee just to have a checking account. Monthly maintenance fees can reach as high as $15 per month at most traditional banks. 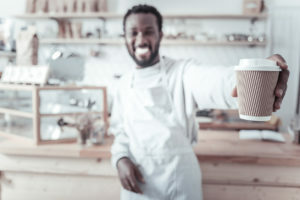 However, free checking may be available if you satisfy any number of requirements, such as maintain a minimum daily balance in your checking, signing up for direct deposit or making regular transfers to a savings account. Bank of America’s customer’s can avoid the $12 fee for the Core Checking Account by maintaining an average daily balance of $1,500. At Wells Fargo customers can waive the monthly service fee of $10 for the Everyday Checking by maintaining a $1,500 minimum daily balance. Chase Total Checking has a $12 monthly fee that can be waived with $500 or more monthly direct deposits or maintain a $1,500 minimum daily balance. Get online free checking with no strings attached at BBVA Compass Bank’s online free checking account with no minimum daily balance requirements. Out-of-network fees are charged when a customer of one bank performs a transaction at ATMs that are not owned by their own bank or are part of a network to which their bank belongs. Out-of-network ATM fees are often racked up without customers being fully aware of what they can add up to in a 12-month period. The average cost of out-of-network ATM transactions is now over $4.50 according to Bankrate.com. 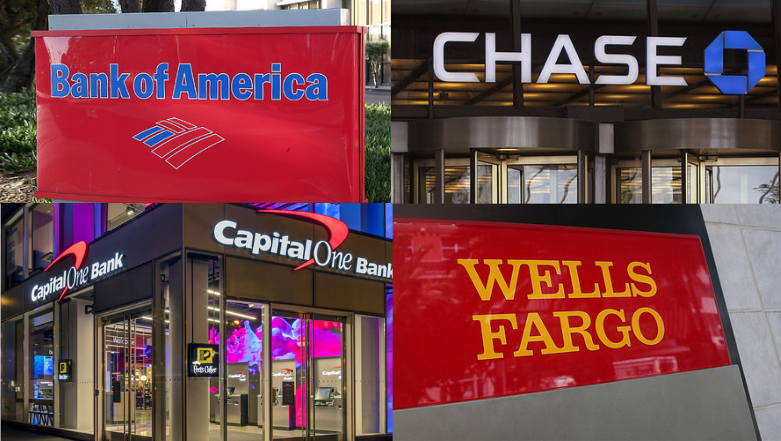 The report looked at the 10 biggest banks in the top 25 major metro areas to find out where average ATM fee surcharges are the highest and lowest. Pittsburgh came in at $5.19 while Dallas wasn’t too far behind at $4.07. The fees charged included ATM operator fees along with fees from the consumer’s own financial institution. BBVA Compass online free checking account customers enjoy no ATM fees at 55,000 AllPoint® and BBVA Compass ATMs worldwide. Opening an online checking account at BBVA is easy; they even offer a switch your bank kit to automate the process. 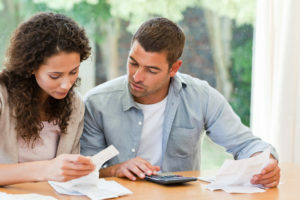 Review BBVA ClearConnect online free checking account benefits to determine if an online checking account can accomodate your banking needs. Stop wasting money on fees, open an online free checking account at BBVA Compass Bank and enjoy no monthly service fees, plus full-service features. With the average monthly checking fee at $12, you could save $144 a year with free checking. No minimum balance requirements to get online free checking with BBVA, unlike Citibank’s EZ Checking customers who charged $15 a month if they don’t carry a minimum balance of $6,000. There are no strings attached to BBVA’s online free checking account and you never have to worry about fulfilling any monthly requirements to waive fees. If you’re tired of getting nickel and dimed for using your own money, open an online free checking account. At BBVA customers enjoy NO ATM fees at 55,000 Allpoint® and BBVA Compass ATMs worldwide. 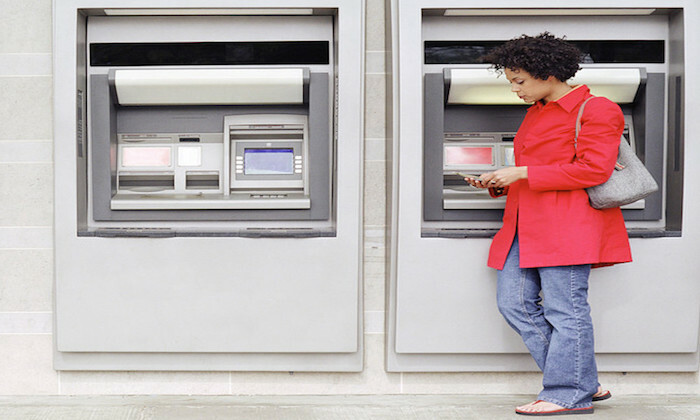 Money saved with no-fee ATMs can add up because customers using out-of-network ATMs are paying exorbitant fees. The average total cost for using an out-of-network ATM hit a record $4.69 per transaction. And the cost keeps rising. At BBVA customers enjoy NO ATM fees at 55,000 Allpoint® and BBVA Compass ATMs worldwide. Online banking makes it easier to manage your money. You have access to everything you need in one place. 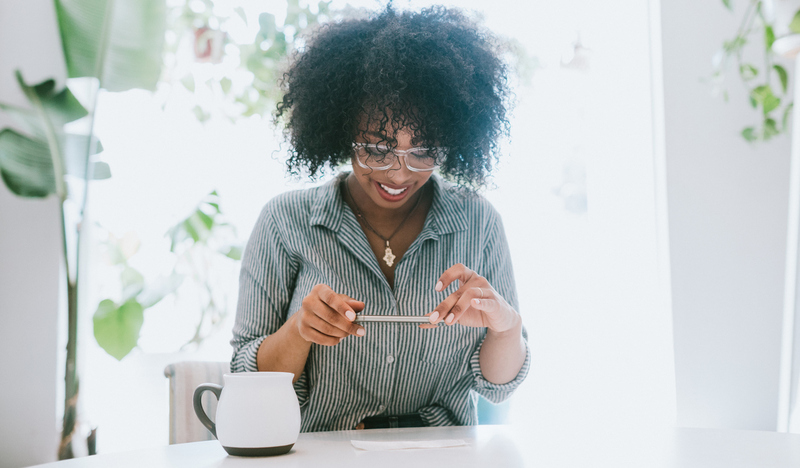 Check account balances, view transactions, download monthly statements, track accounts you have linked from other banks, easily make payments and transfers, and more — all quickly and conveniently. You can also use online banking to request stop payments, print financial documents, and apply for new accounts. Deposit checks with ease from your mobile device. 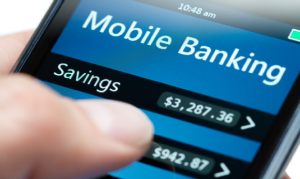 BBVA’s Mobile Banking App was recognized as a 2017 Mobile Banking Leader for Ease of Use by Javelin Strategy & Research, the BBVA Compass Mobile Banking App creates “an intuitive, mobile-first experience for its clients.” BBVA’s mobile app keeps you connected to your money and gives you the control to bank when and where you want. Manage your bank account, make transfers, pay bills and deposit checks*, view balances, and more — all directly from your smartphone. Customers enjoy convenient access to Mobile Bill Pay and Picture Bill Pay. Whether it is a recurring payment or a one-time payment, the BBVA Compass Mobile Banking app makes paying your bills hassle free. 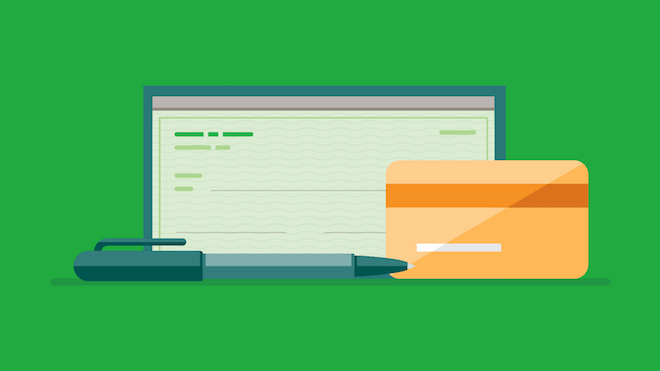 Pay bills online with one-time payments or set up recurring payments with Bill Pay — no more stamps, checks, or late payments. Make transfers from your computer in minutes. Move money between your accounts at BBVA Compass and other banks. You also have the option to safely transfer money to others, set up one-time or recurring transfers, send wires, and make international transfers. But customers enjoy unlimited check writing if you don’t like the idea of online bill payment. If a ChexSystems record has prevented you from opening a bank account, the fact that BBVA Compass offers a second chance checking account also sets them apart from other banks. Unlike many big banks, BBVA Compass is willing to work with people who have a less-than-perfect banking history. You have the option to customize your debit card with your favorite photo. Plus add a card for your family member. But more importantly customers can earn checking account cash back rewards with everyday purchases. Offers are tailored based on your spending behaviors, so you earn cash back on things you want most. Cash back earned will be automatically applied to your account the following month. Easily send, request, or receive money from anyone in the U.S., regardless of where they bank. Payments can be delivered in 1-3 days or instantly to an eligible debit card. All you need is an email address or mobile phone number to send money to anyone in the U.S., regardless of where they bank. The money is sent directly from your account to theirs. Send money internationally to friends and family through the BBVA Compass Mobile Banking app with Secure Send℠. Safely send money money home from the comfort of yours. Transfer money internationally. 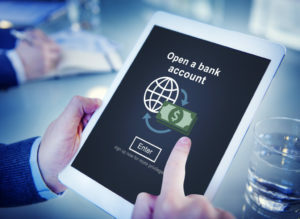 Connect to one of the largest and safest money transfer banking networks in Mexico and Latin America in addition to more than 20 countries, including China, India, the Philippines, and Vietnam. BBVA offers personalized banking services for online account holders. 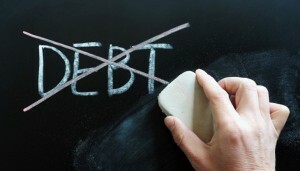 BBVA has a team of dedicated professional relationship advisers—at no extra cost to you. Your team will be focused on understanding your needs and helping you find the right financial tools for your online bank account. You will have access to your team via text, email, or telephone. You can’t go wrong with the BBVA ClearConnect online free checking account. With the many features in addition to being an online free checking account, there are no ATM fees at 55,000 Allpoint machines. These benefits alone are worth it. Open a BBVA online free checking account today.